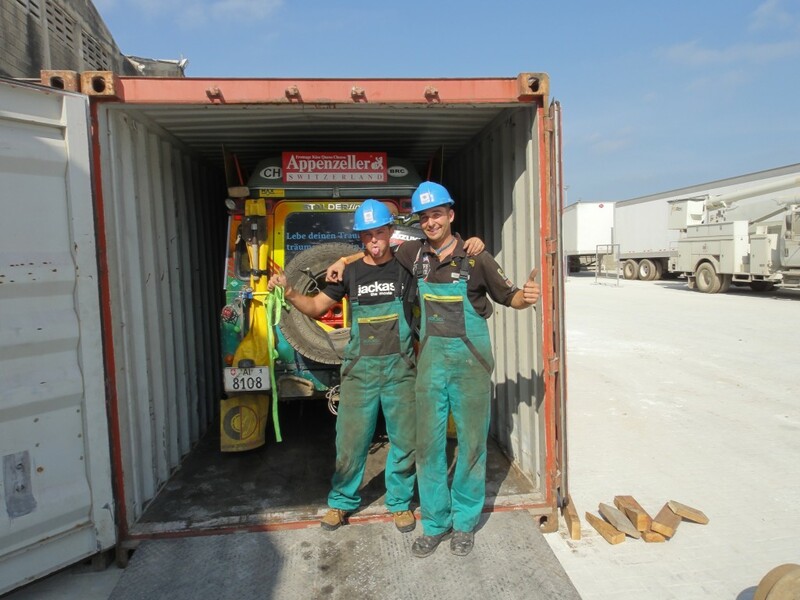 After a hard time of work in Colon to put the Car and the Trailer in a 20″ container and finish all the paperwork we fly to Cartagena in Columbia. Arrived in this beautiful old spanish style City we done a part of the paperwork allready so it looks good to take the car out of customs on mondays. At 5:30 we get up and fully motivated to the port, where we where waiting untill 7:15 for a custom officer wich not came, so we started by our self to get the car out. A Big paperwork keept us busy for the whole day. They almost let us not in to the port because you have to wear a overall and not can enter the port with shorts. 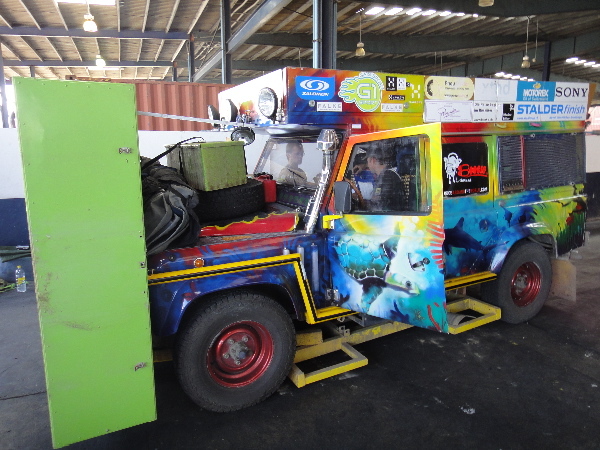 Lucky we could manage to go in and get our overalls out of the container, start to work and put the trailer more or less together. Finally we got the Car out of the port bevore sunset and drive the first few kilometers to the hostel where we just wanna pull down the wet clothes and cool down under the could shower. Panama Divers took the world travel team out for a dive close to portobelo. 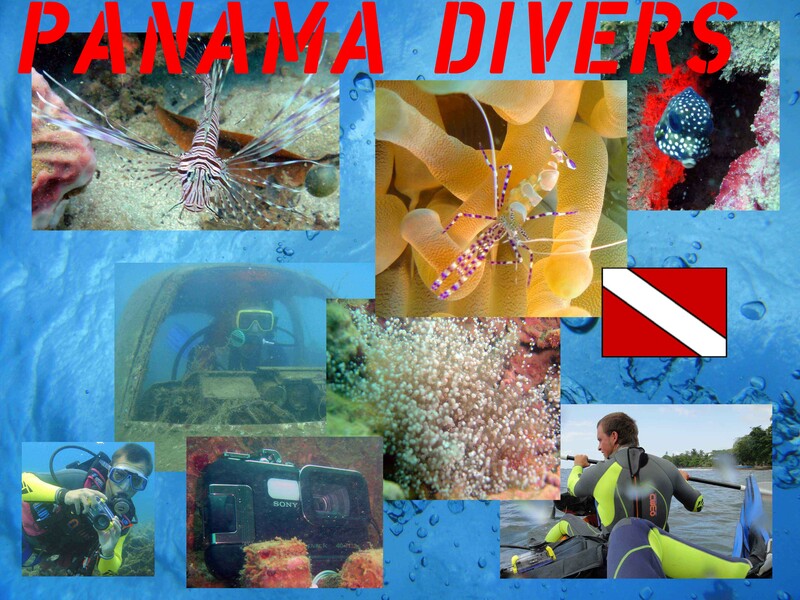 The nice coral formations and the small animals we saw made our dive unforgetable. The second dive we did by our self, just grab all your gear took a kayak which was almost sinking paddle out for about 100 meters and jumped in the water to see a small airplane and a Wreck at the same time. the rest of the shallow dive we spend a lot to check out the Reef close by so we spend almost 70 minutes under water. Lucky we had good wetsuits so it was no problem to manage the temperature wich is lower compared to the northern locations we dived. Thank you very much to take us out and showed us this nice and not so known area.